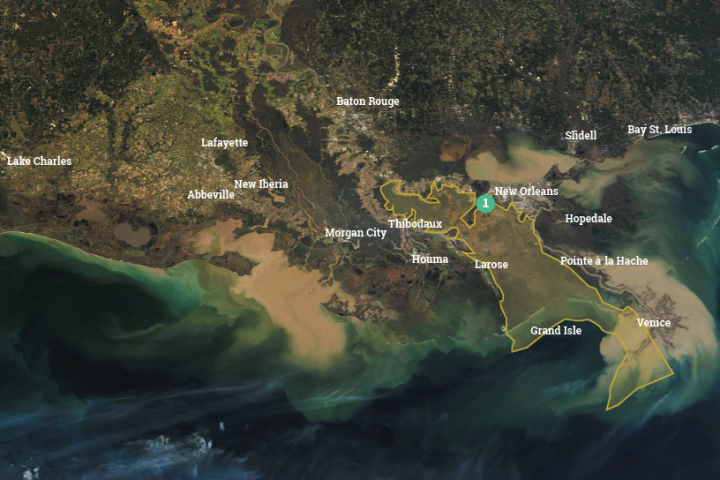 The Ama Sediment Diversion will divert sediment, nutrients and fresh water from the Mississippi River to existing wetlands in the upper Barataria Basin and will also likely benefit marsh creation projects further down in the basin. The project will build and sustain wetland forests, fresh marsh and intermediate marsh by increasing sediment input, water flow and nutrients in the basin. 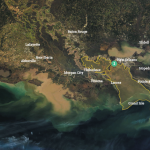 Land building by the diversion will likely be accelerated by the presence of the Large-Scale Barataria Marsh Creation and Mid-Barataria Sediment Diversion projects. 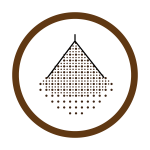 The Ama Sediment Diversion project is still conceptual but will ultimately be constructed near Ama.